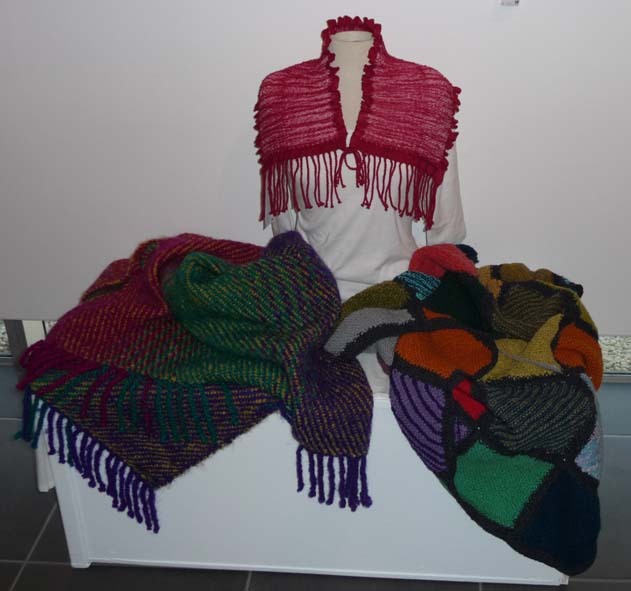 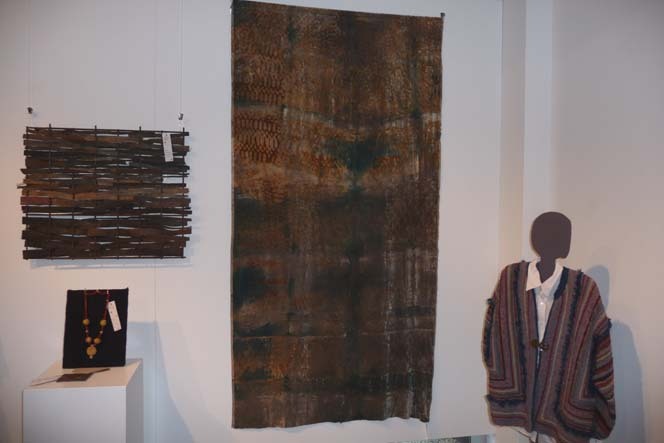 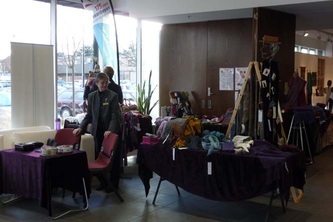 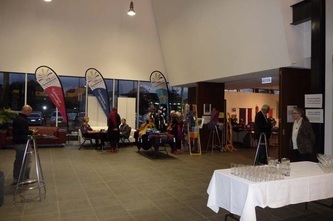 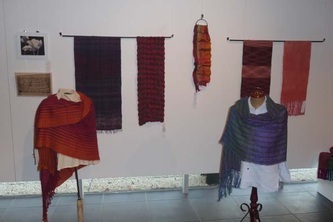 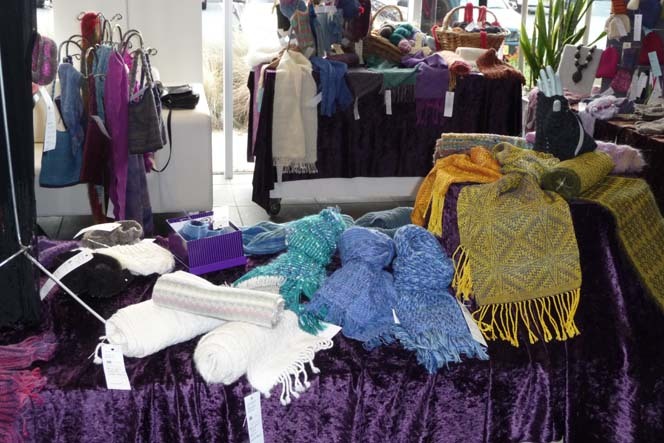 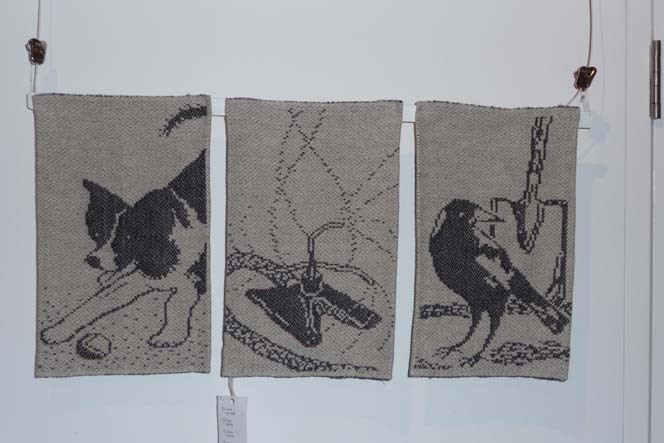 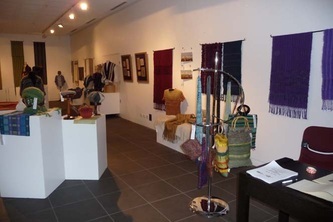 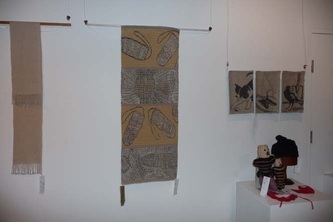 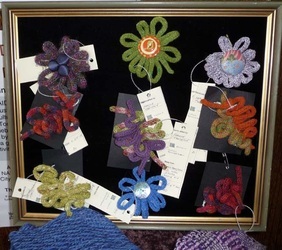 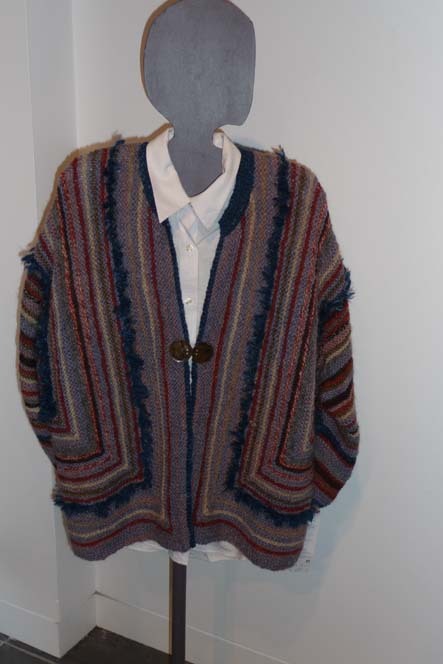 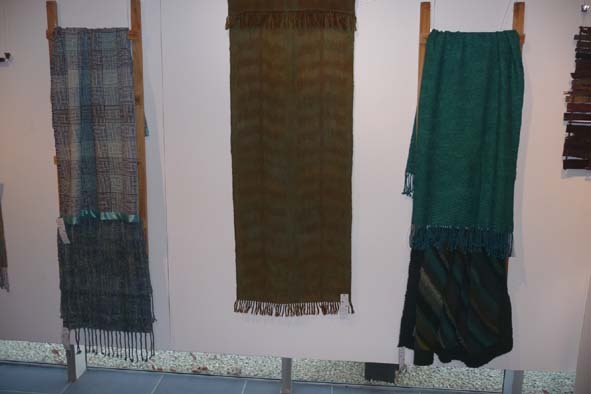 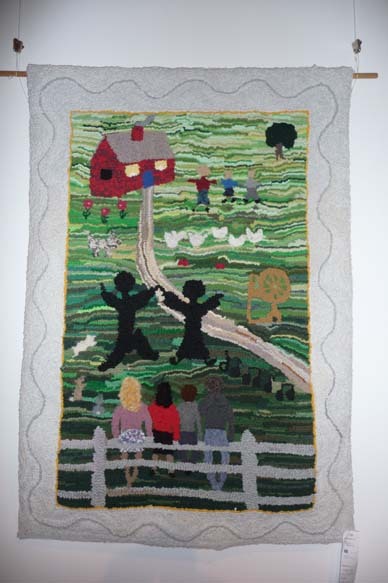 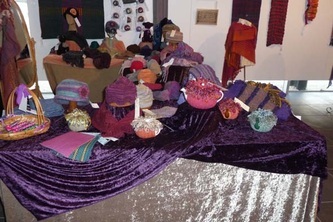 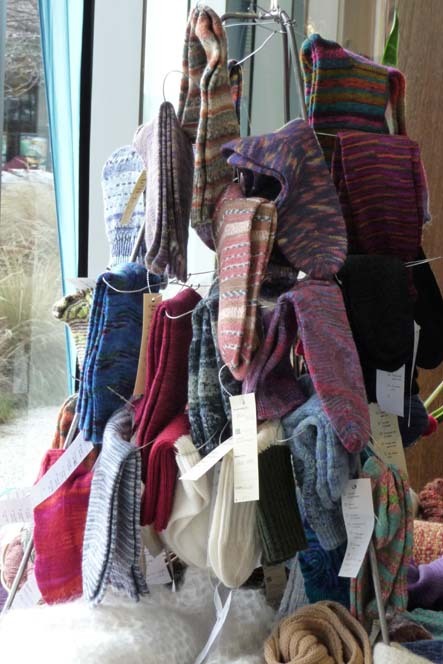 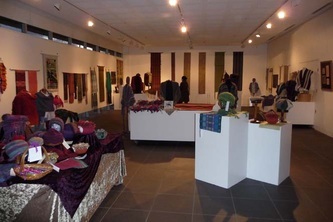 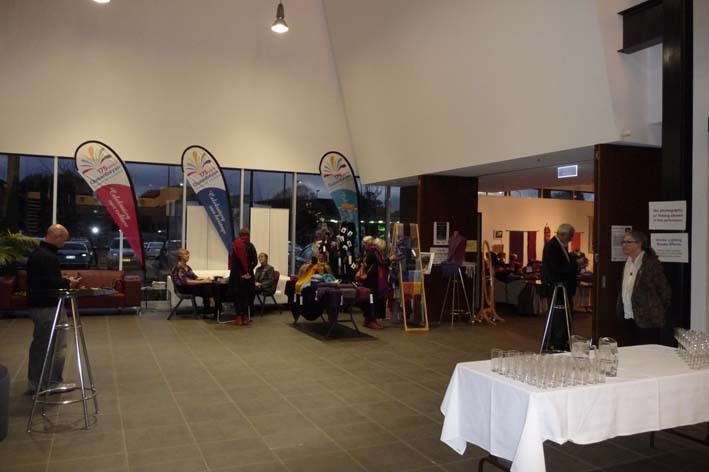 In 2013 our annual exhibition Warped and Twisted was held at The Q, in Queanbeyan. 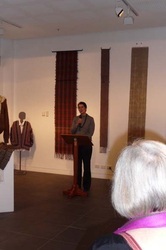 Catriona Vignando opened the exhibition. 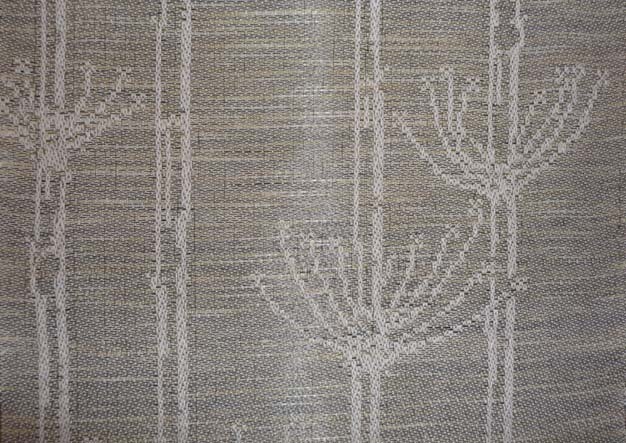 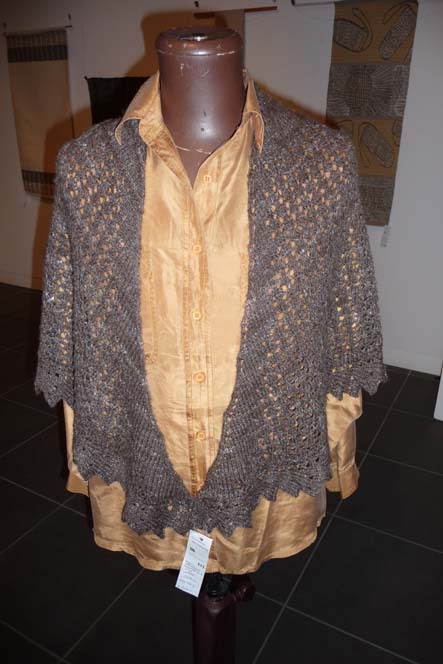 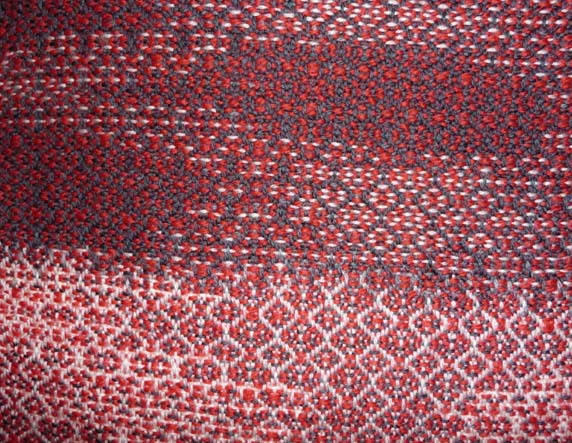 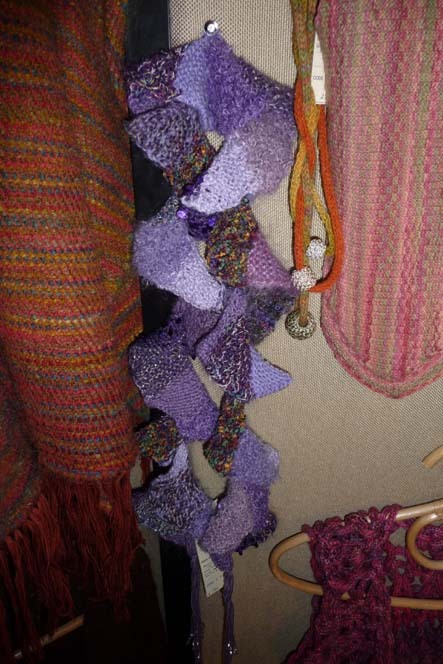 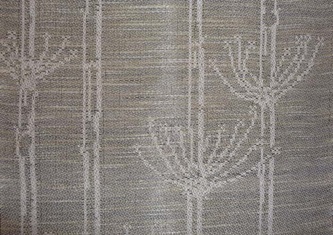 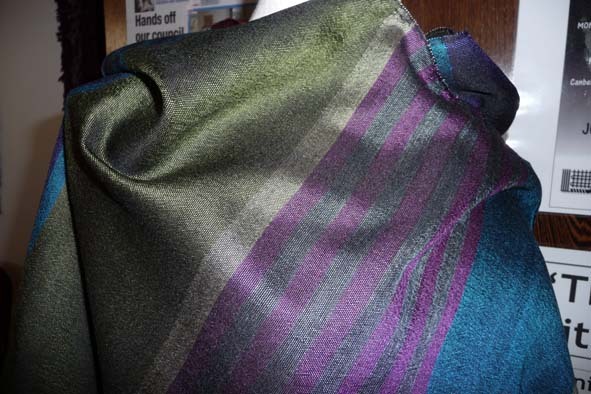 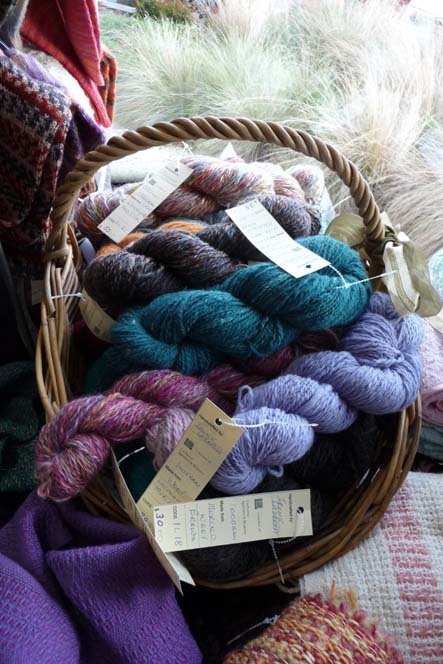 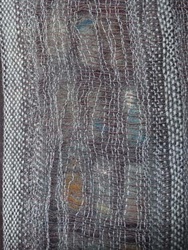 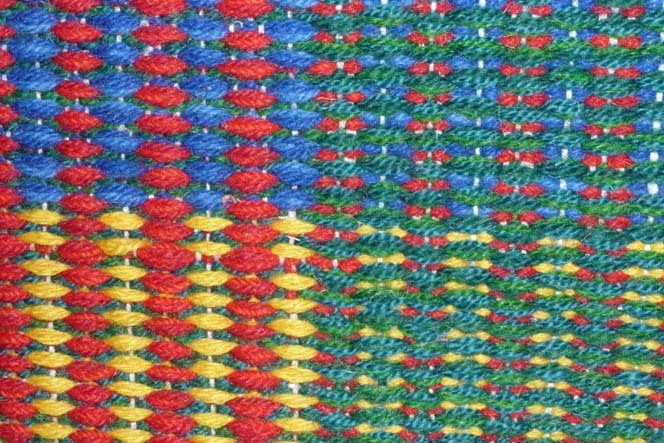 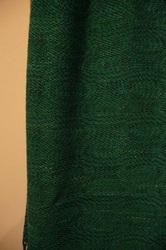 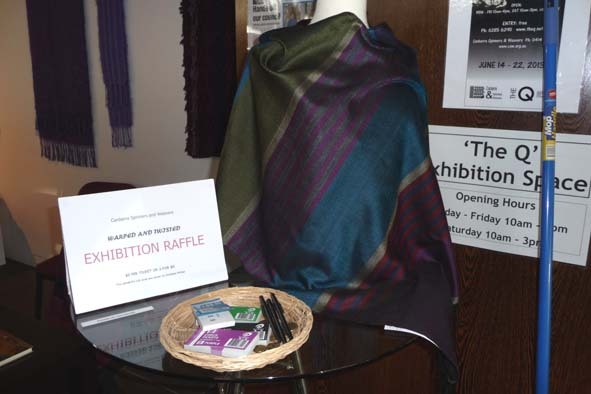 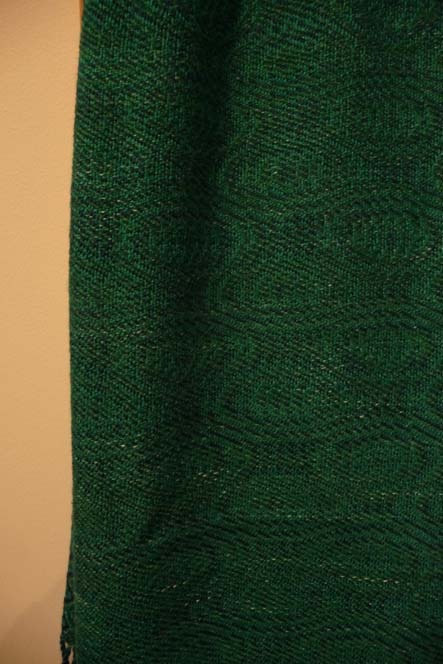 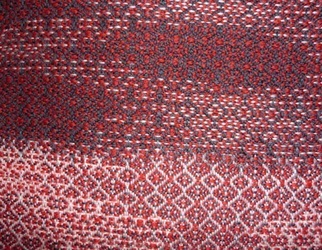 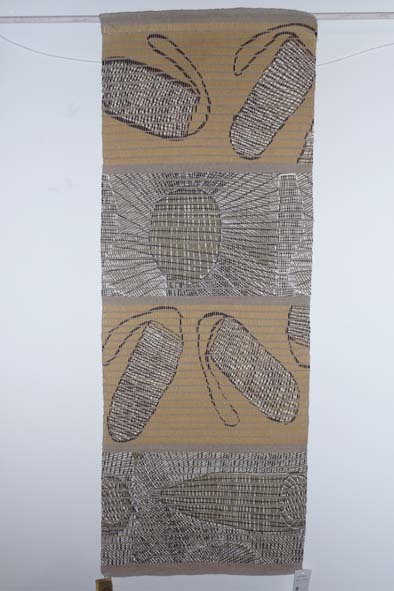 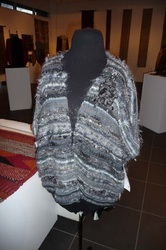 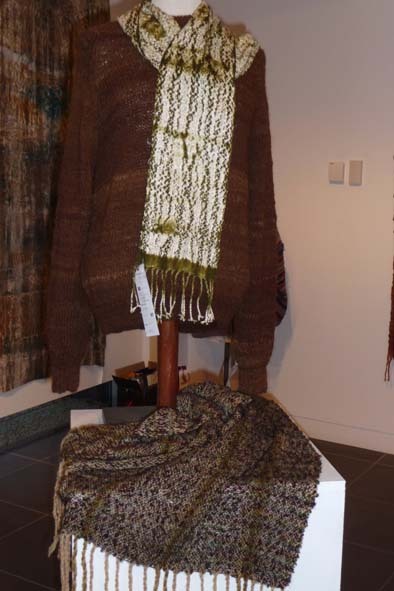 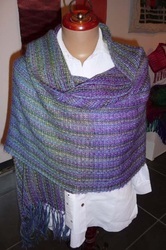 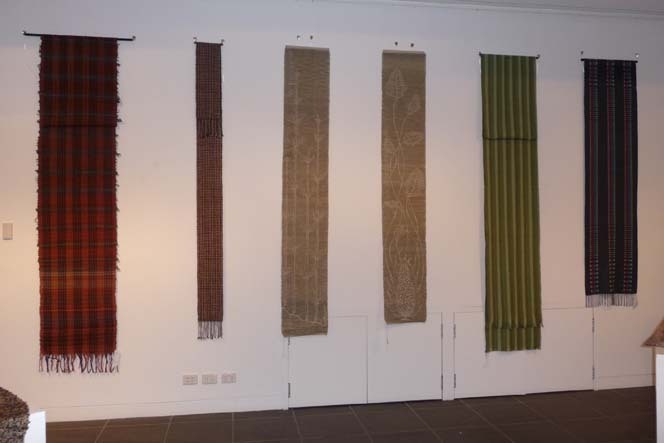 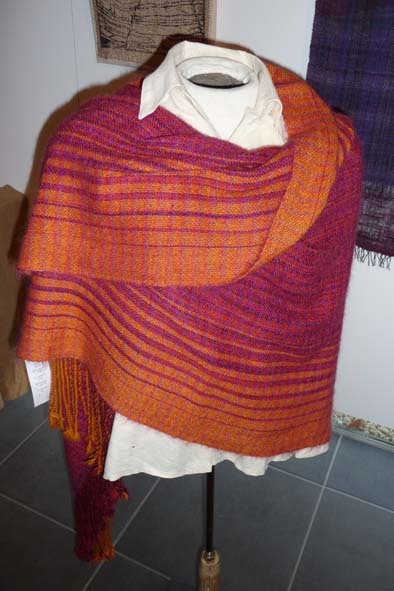 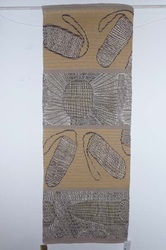 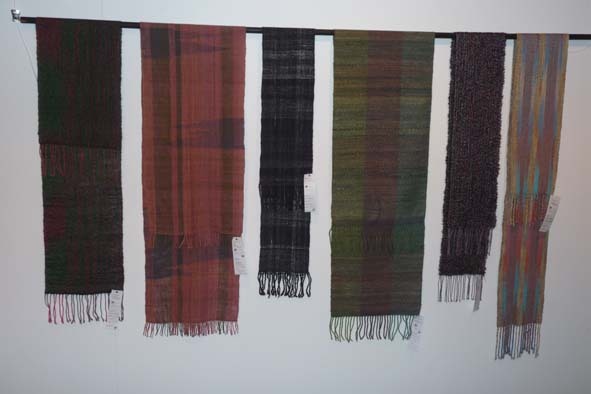 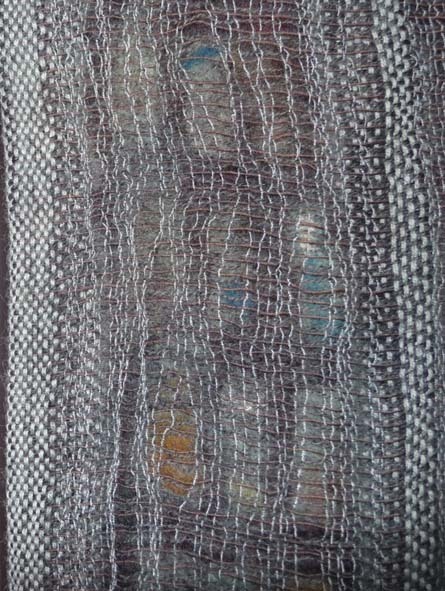 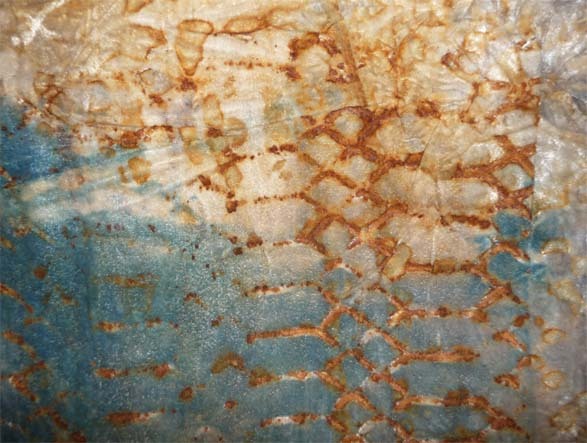 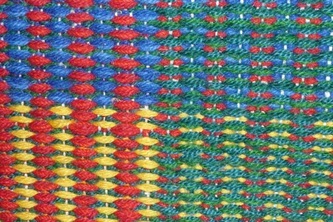 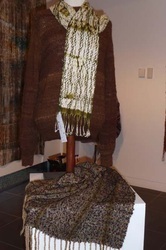 The raffle prize, a beautiful silk wrap was woven by Kathleen Phillips.